Sweden’s Lotteriinspektionen national regulatory body has laid out the timeline for the country’s move to online gaming saying it could make application documents for new licences available from July 10. 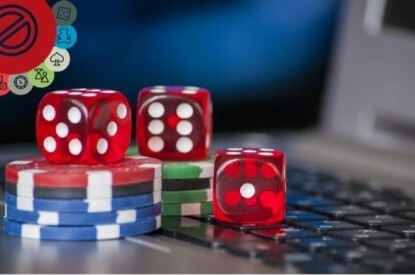 On June 7 the new Gambling Act was approved by the Riksdag (the Swedish Parliament) with a new license system coming into force from January 1 2019. The Swedish Gambling Authoritys’ regulations and guidelines should be pre-published on the website after July 24. These will preliminary be in force on 1 September. 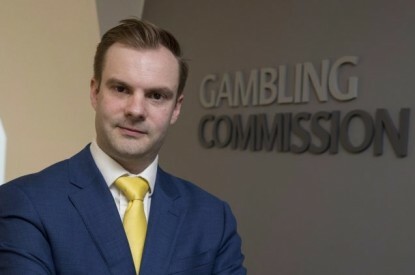 By July 5 the Government is expected to approve a new Gambling Regulation which further regulates in more detail the new Gambling Act. 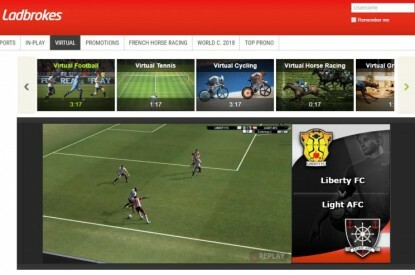 The Gambling Regulation also contains application fees and mandate to the Gambling Authority. by July 10 application documents are expected to be published on the Swedish Gambling Authority´s website (if they do not need to be adjusted as a result of the Gambling Regulation). 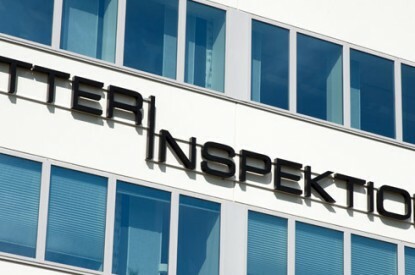 After July 24 the regulations and guidelines of the Swedish Gambling Authority will be pre-published on the website. These will preliminary be in force on September 1.